THEY are 22 words in a simple black and white email that represent an £11.7bn problem for Rupert Murdoch. The revelatory document, sent from the paper’s Chief Foreign Correspondent Nick Parker to former Head of News Chris Pharo, is one in a string that lawyers for alleged victims of illegality at The Sun say prove a culture of newsgathering "shocking in its levels of intrusion". And it is certain to capture the interest of Ofcom regulators who are examining whether Mr Murdoch and his family are 'fit and proper' persons to takeover Sky TV in a near £12bn merger with 21st Century Fox. The email sent on October 18, 2006, is about the paper’s use of ‘blaggers’ - private investigators who used deception to obtain confidential information, a method of journalism justified only in cases of clear public interest. The subject of this particular story was an heiress, whose identity today is being protected for reasons of confidentiality. It emerged during a preliminary hearing at the High Court in London last month for people who say their voicemail messages were intercepted by The Sun – and was sent during the editorship of Rupert Murdoch’s top lieutenant Rebekah Brooks. It is the second time phone hacking and other crimes have been alleged in court to have occurred under Mrs Brooks’ editorships. The first set of allegations centred on The Sun’s former sister paper, the News of the World, now defunct. Mrs Brooks was cleared in 2014 at the Old Bailey of conspiracy to intercept communications and also conspiracy to make corrupt payments to officials as part of the so-called “trial of the century”. Her former deputy at the News of the World, Andy Coulson, – who went on to become its editor before joining former Prime Minister David Cameron’s Conservative Party as its Director of Communications – was convicted of phone hacking and sentenced to 18 months’ prison. The Old Bailey jury rejected the prosecution’s case that they were co-conspirators, based in part on a long-term affair the two enjoyed while working at News International – renamed News UK after the hacking scandal erupted. Mrs Brooks’ path to the top of the British media landscape has been remarkable. She started working for Rupert Murdoch as a secretary at the News of the World, rising to become its editor for three years. She went on to edit The Sun in January 2003 and, six years later, was appointed Chief Executive of News International where her responsibilities, alongside James Murdoch, included overseeing the business‘s “email deletion policy” - later rebranded its “email retention policy”. A key focus of the new trial of the civil claims for phone hacking damages, scheduled for October and in which News Group Newspapers (NGN) denies wrongdoing, will be the widespread destruction of emails and computer hard-drives at The Sun and News of the World and the motivations behind it. 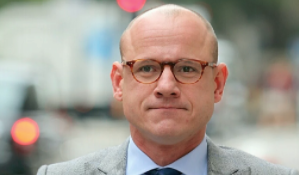 Mr David Sherborne, the barrister for the claimants, referred to an email sent by Rebekah Brooks to NI’s former Head of Legal Affairs, Jonathan Chapman on May 12, 2010, titled “opportunity” about the company’s email “retention” policy. She wrote of the chance to: "…eliminate in a consistent manner across News International (subject to compliance with legal and regulatory requirements) emails that could be unhelpful in the context of future litigation in which a News International company is a defendant." News Group Newspapers told the court that emails - said to number as many as 20 million - were in fact deleted for the innocent purpose of cleaning out its IT system. 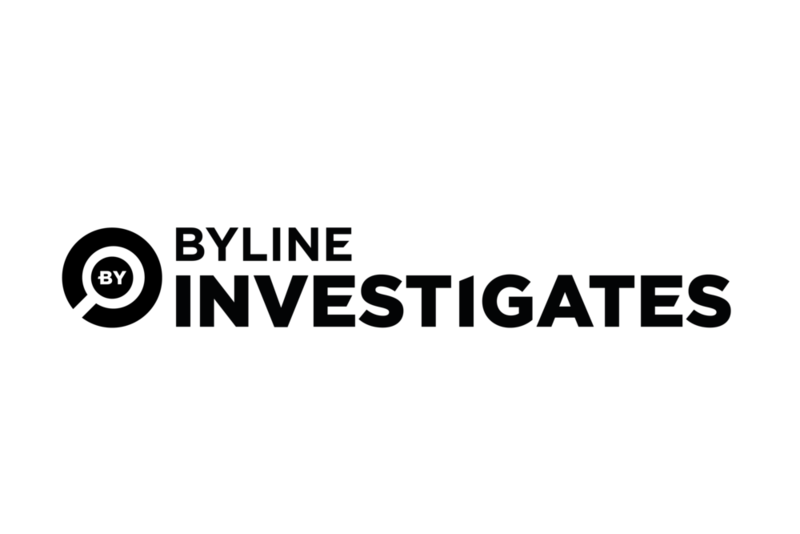 The company’s solicitors Clifford Chance relied upon the outcome of a previous police investigation to refute the cover-up claims. 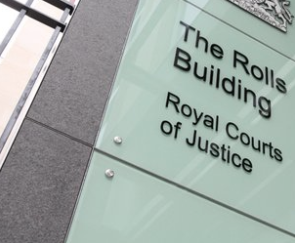 However, other courts have heard that the “vast majority” of evidence available to the police in its investigations into NGN was handed over by the company’s own Management and Standards Committee (MSC), set up in the wake of the phone hacking scandal. In the trial of The Sun’s former Royal Correspondent, Duncan Larcombe, in January 2015, in which he was acquitted, Mark Kandiah - senior officer on Operation Elveden, the investigation into alleged corrupt payments to police and public officials - admitted the MSC’s control over the flow of evidence was “less than satisfactory” and said the police had “no way of knowing” if the evidence was complete. “We looked at other options (of extracting documents from the company), there simply weren’t other options,” he said. The Metropolitan Police Service had taken a strategic decision not to force the company to hand over documents through the courts, instead relying on its co-operation under a negotiated "memorandum of understanding" during the various police investigations going on at the time. One piece of evidence the MSC appeared to have delayed in handing over was an email potentially relevant to Mrs Brooks’ trial for conspiring to pay public officials. The internal email from April 2006 showed she insisted on personally signing off all cash payments – the preferred method of remunerating sensitive sources such as police officers. The document emerged at Mr Pharo’s first criminal trial in November 2014 – five months after Mrs Brooks was cleared of conspiring to make corrupt payments to those in public office. Mr Pharo - who was acquitted of wrongdoing at a second trial after the jury in the first failed to reach a verdict - went on to describe the close relationship Mr Murdoch enjoyed with his leading tabloid. Mr Pharo said Mrs Brooks was often under pressure to deliver from Murdoch, who treated her like a “surrogate daughter”. “Mr Murdoch periodically rang her up, often several times a day if he perceived a story was not good enough, we weren’t doing well or the paper wasn’t looking good,” he said. Nigel Rumfitt QC, defending Mr Pharo, said at the time that the absence of paperwork showing that Mrs Brooks signed off the majority of cash payments was an indicator that News International has controlled the flow of evidence to the police.